Pet cots are strong, hammock-style beds which your dog, cat, or other pet will absolutely love resting on. These reinforced cots stand more than six inches off the floor and let fresh air circulate underneath your pet while elevating them off of uncomfortable surfaces that may be hot, cold, or hard. 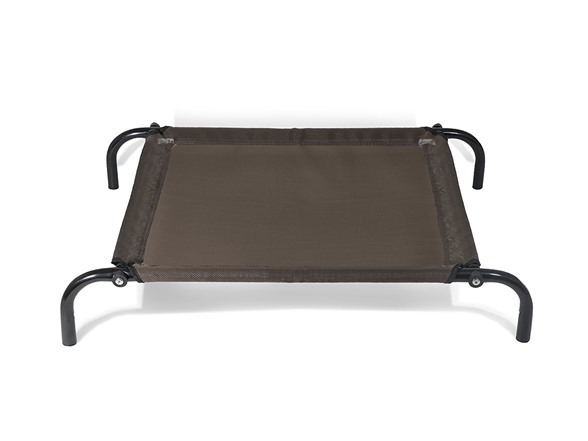 Fade-resistant, breathable mesh fabric is attached to four metal legs, and allows air to flow underneath your loved one, keeping them at a comfortable temperature even on a hot day. Aging pets and pets with mobility or joint issues benefit from resting on pet cots too, and they won’t have trouble climbing on or off. 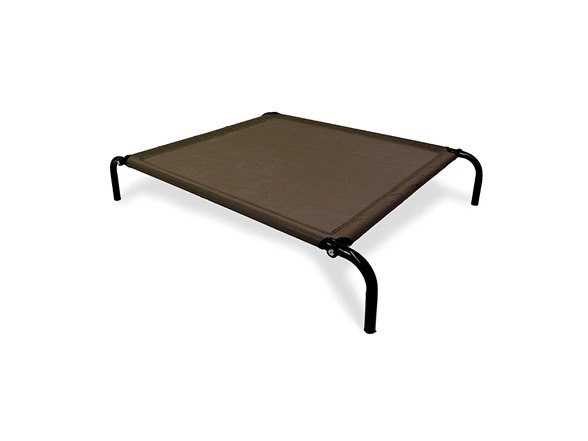 The pet cots are made up of a mesh fabric which resists allergens and pet dander along with fleas and mites, keeping your hammock-style pet bed clean and comfortable for your pet. 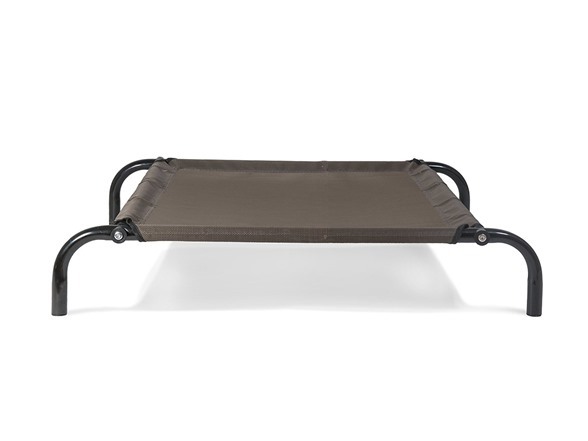 With a lightweight design, these cot beds are easily moved from room to room. Your pet can also enjoy relaxing outdoors as the mesh is mold and mildew resistant. Pet cots are easy to clean; just hand-wash with mild soap and let them air dry.